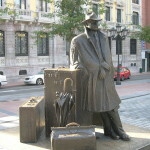 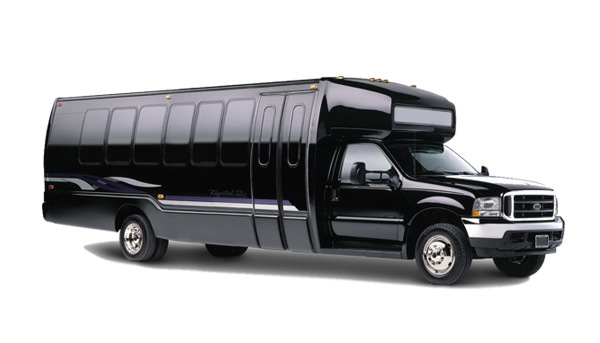 Providing comfort, dependability and style for all your travel needs in the New York, New Jersey and Connecticut Tri-state Area. 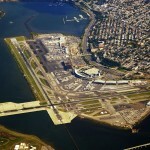 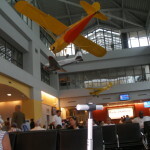 We provide service to all Airports in the Tri-State New York, New Jersey And Connecticut Area. 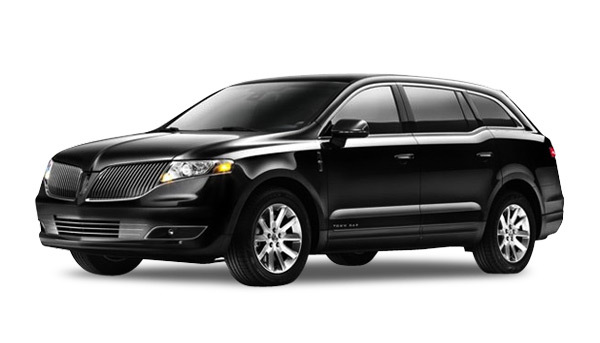 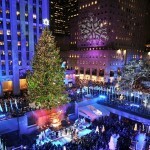 New York Finest Luxury Car Service provides complete packages that will make your night out one to remember. 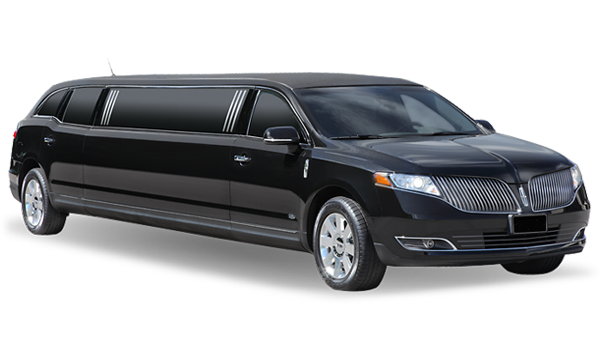 Enjoy a night out as VIP or a celebrity in your own private luxury sedan or SUV anywhere in the metropolitan New York City area. 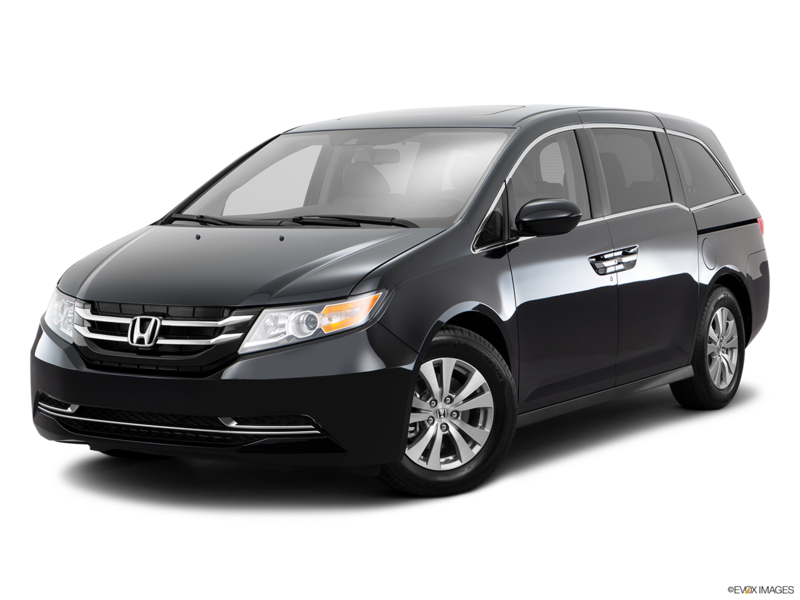 The sky’s the limit for an evening of adventure in New York City we make it comfortable, safe and affordable. 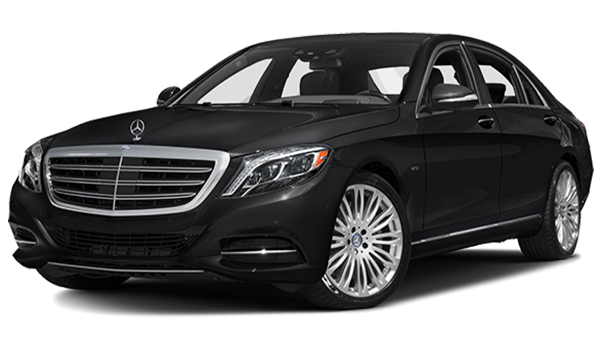 A wedding day is a day that you have been dreaming about your entire life and at New York Finest Luxury Car Service we understand that. 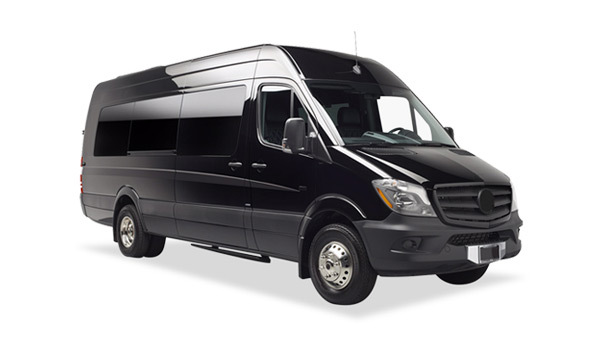 We know you can’t trust this special event to just anyone we have years of experience handling weddings and we provide impeccable customer service, punctual pickups and arrivals and the flexibility to make things exactly the way you want them. 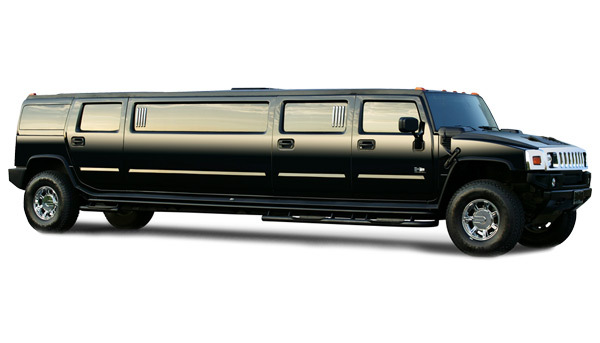 We provide luxury casino limo transportation to Atlantic City, NJ, Foxwoods, Mohegan Sun and Sands Casino in Bethlehem, Pa. Travel like a high roller to and from your bachelor party, bachelorette party, night out on the town, romantic getaway weekend or just to play your hand against lady luck! 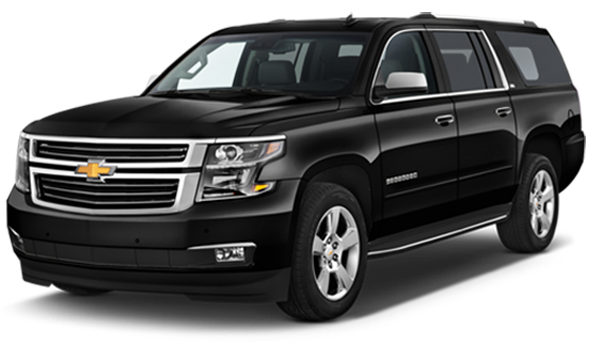 New York Finest Luxury Car Service will get you where you need to be, when you need to be there, comfortably and luxuriously. 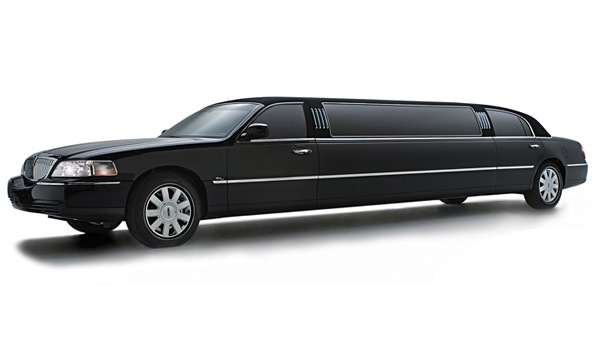 It’s more than the perfect dress, arriving in style means spending the night with your closest friends in the comfort of a chauffeured limo, sedan or SUV. 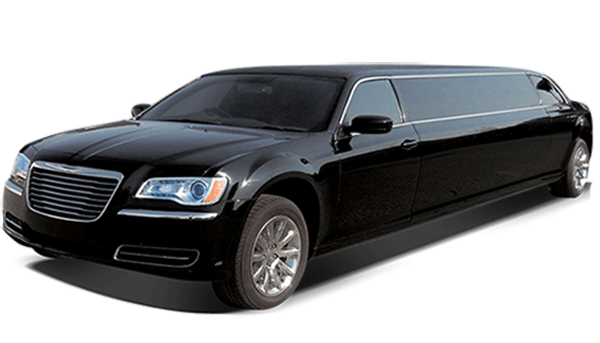 New York Finest Luxury Car Service we have your prom transportation needs covered. 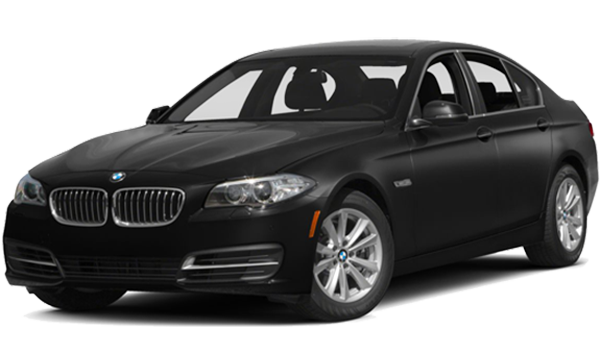 And parents, the peace of mind throughout the night, knowing your child is being chauffeured by an experienced driver are what New York Finest Luxury Car Service gives to you. 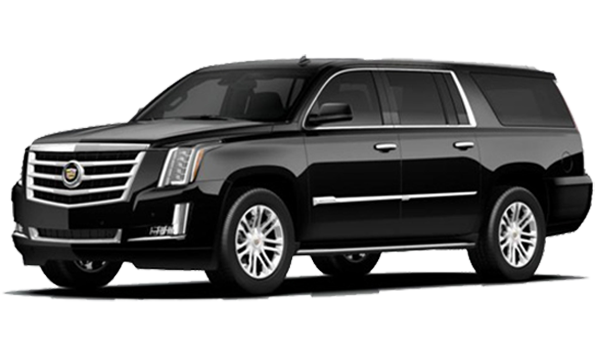 New York Finest Luxury Car Service convenient airport pick up and drop off eliminates the waiting time and no parking fees, ensuring you, your other travelers and your luggage get to where they need to be. . 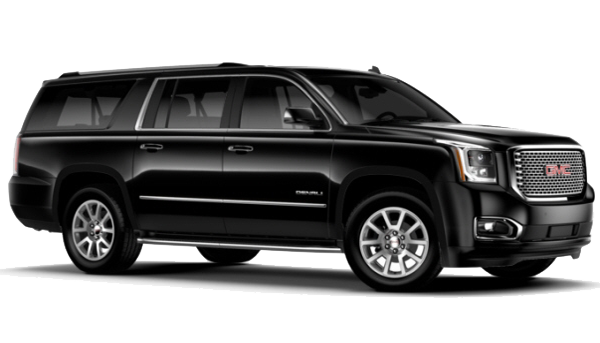 Whether you need car or limo service to or from JFK, Laguardia, or Westchester airports, we will get you where you need to be, when you need to be there, comfortably and luxuriously. 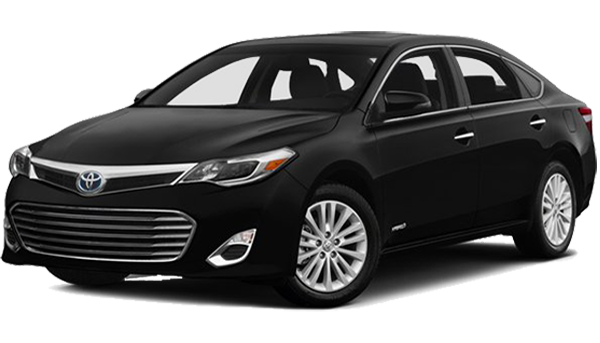 We strive to give our customers the best service. 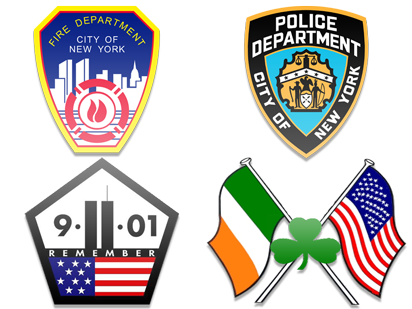 New York Finest makes sure that each ride is the best ride our customers take. 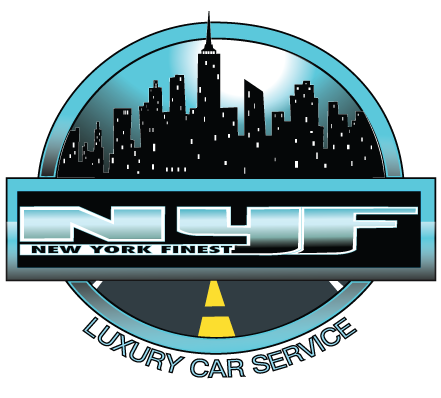 New York Finest Luxury Car Service not only gives me the ease of helping my customers get back and forth between my shop but also helps me get them here quickly to get their motor cycles. 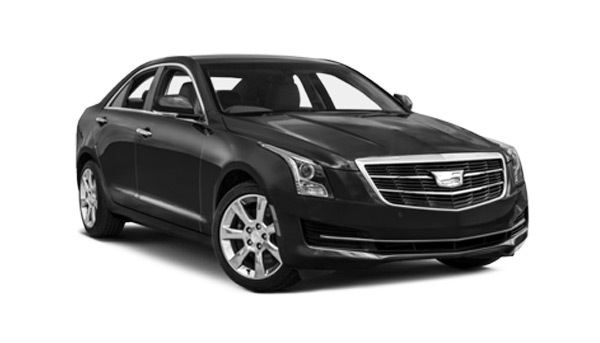 cars and property out of my shop.